As we told you yesterday, pro-skater Kenny Anderson is back reppin&apos; his beloved Converse. And with his latest signature, the KA-One now getting some love, we get a look at a vibrant, new colorway. The "High Risk" rendition welcomes a bright hue of red in the form of canvas and suede on the upper. Tonal laces accompany, while white accents give the off-setting effect throughout. 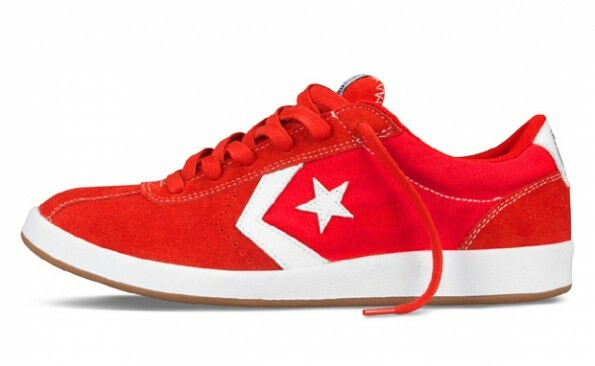 So take a break from the SBs and adidas Skates, and hit up Converse to cop the KA-One for a cool $60.